Welcome to the Priest Lake Christian Fellowship web site. 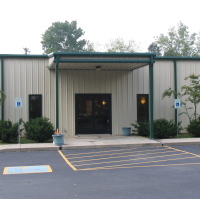 PLCF is an interdenominational church serving the Antioch/Priest Lake area of Nashville. Our desire is to love God and our fellow man as the example of Christ teaches.